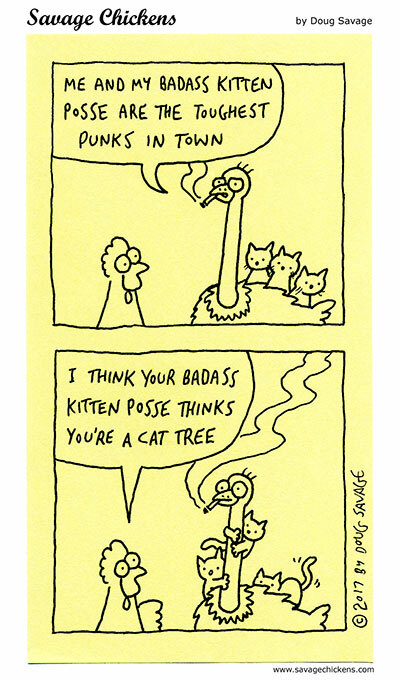 Currently viewing the tag: "Kitten"
My weird Tough Guy Ostrich theme week continues. 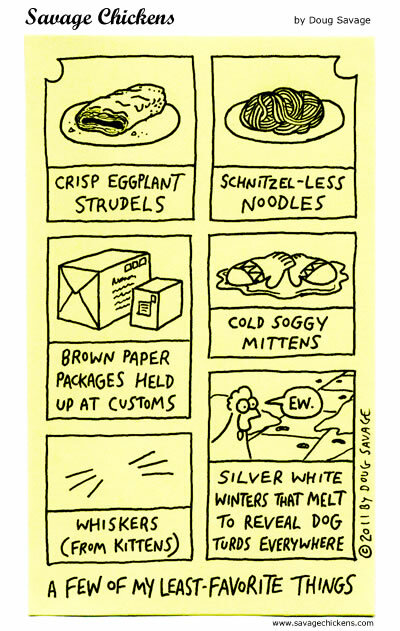 Another Tough Guy Ostrich comic. Here are some other Christmas tunes.